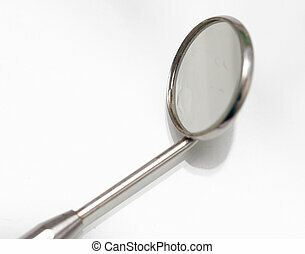 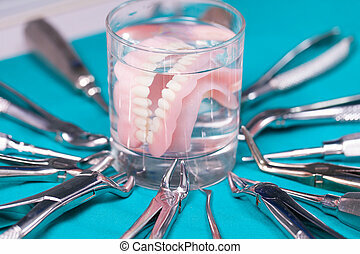 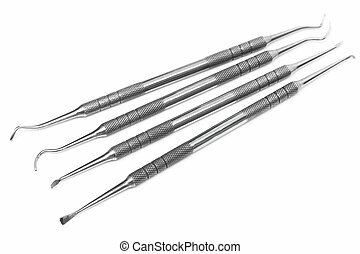 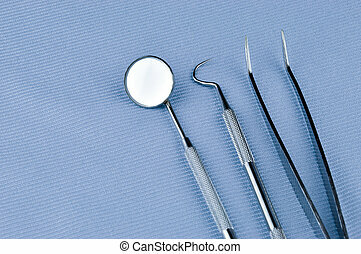 Dental treatment tools. 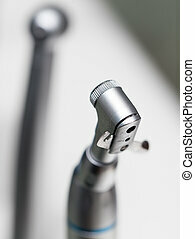 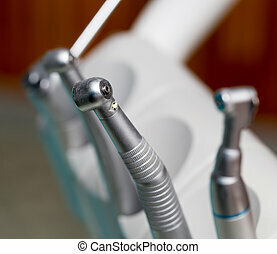 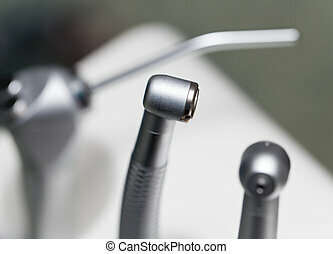 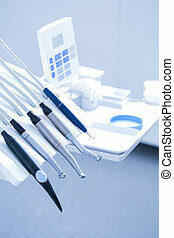 Dentist's office - specialist tools, drills, handpieces and laser. 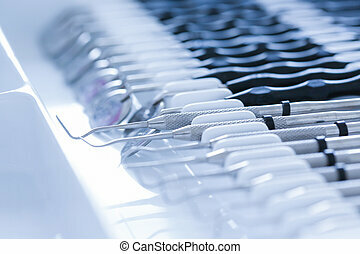 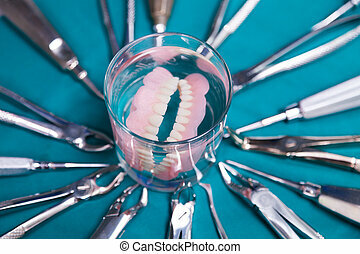 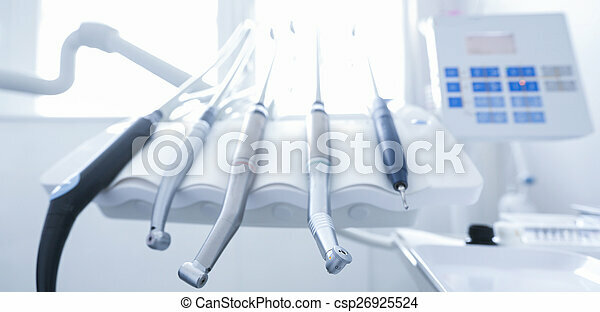 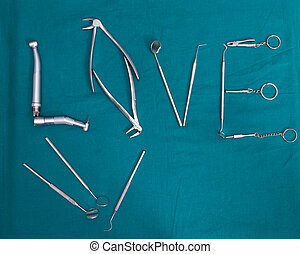 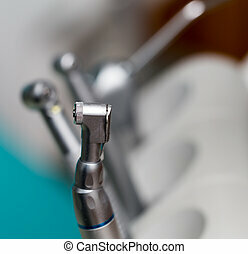 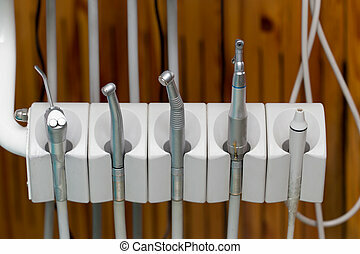 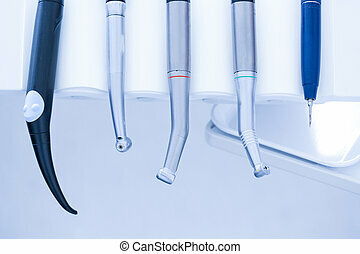 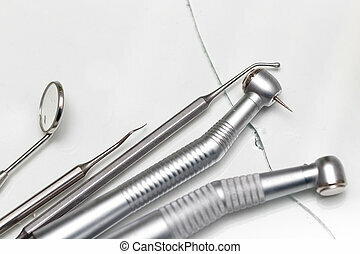 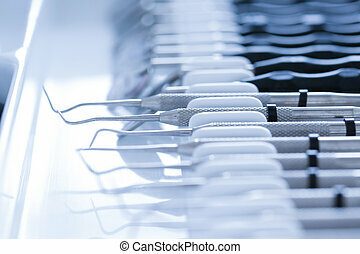 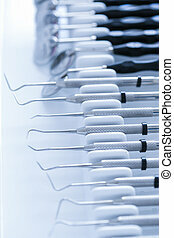 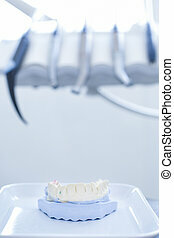 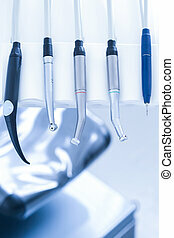 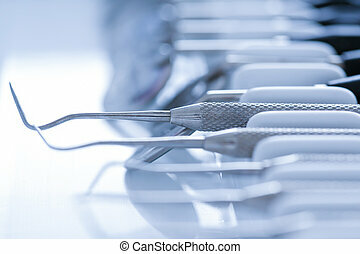 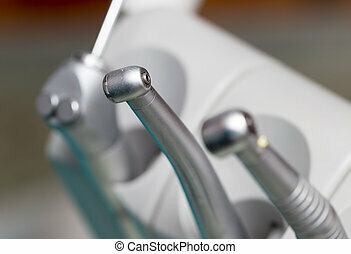 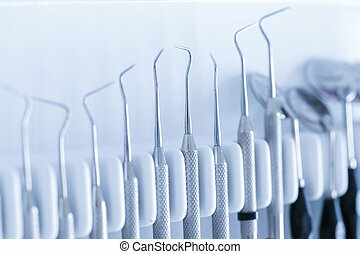 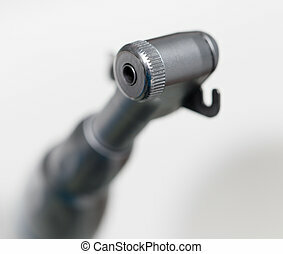 Dental tools on a blue background. 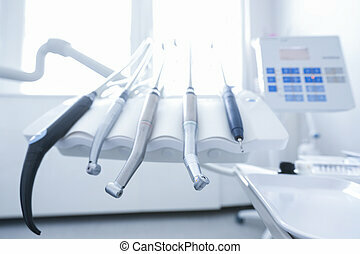 Dental treatment. 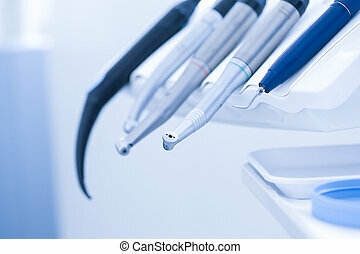 Dental office - specialist tools, drills, handpieces and laser with live picture of teeth in the background. 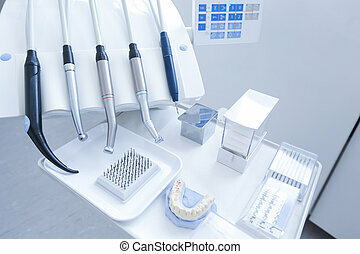 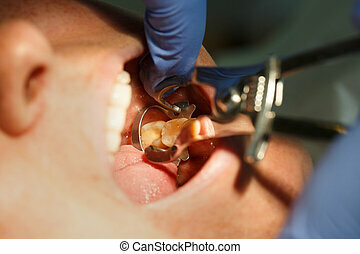 Dental care, dental hygiene, checkup and therapy concept. 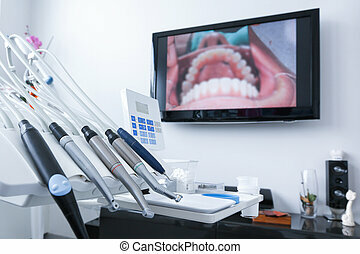 Patient getting dental treatment at dentist office with smart matrix system clamp, isolating the tooth, preparing it for composite restoration. 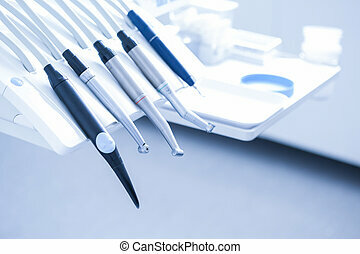 Dental care, tools and technology concept.